Sports is an inevitable part of one’s life! 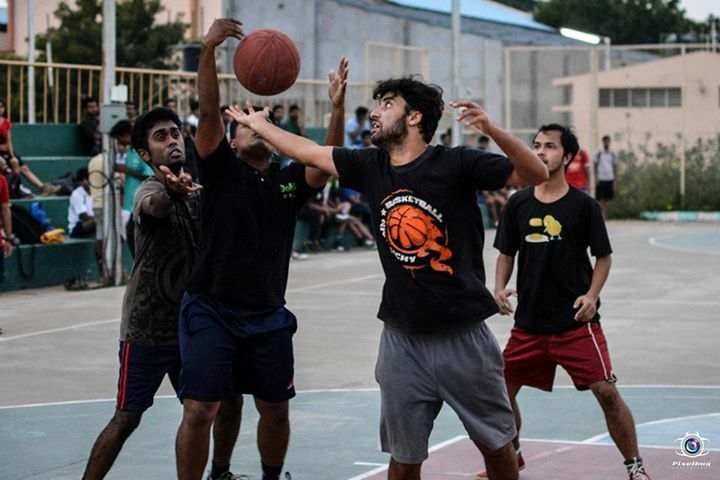 The Sports Fete’15 at NIT Trichy just concluded where in all the departments competed against each other in various games. The games included from popular ones like basketball, cricket, volleyball, etc. to the very indigenous ones like kho-kho and kabbadi. The four day sports fete pumped everyone with huge volume of energy. The students at DoMS came out with flying colours in various events ranging from races and relays to weight lifting and chess. At DoMS, all were eagerly waiting for the event after the FIRM fever was over. The overall new experience and energy made everyone linger more for such sports activities. Nonetheless, every year we have such sports festival coming in our way. We would like to see more students participating and winning in such events every year.